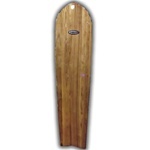 This funboard it's a excelent option for everyone. Try this board and forget about the rest ! 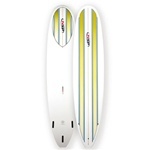 The 8'2", the latest addition to the NSP Longboard range, is an instant classic.